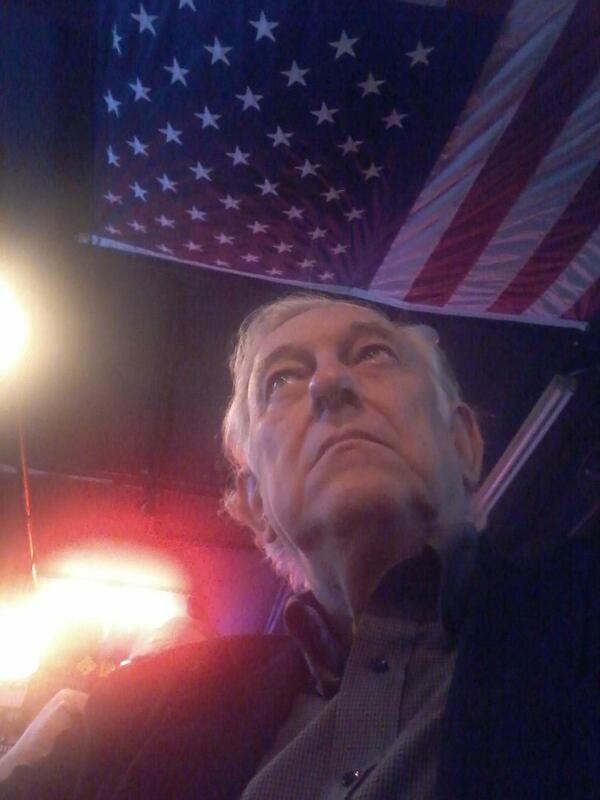 A Disgruntled Republican in Nashville: Bellevue Republican Breakfast Club meets Sat. Feb. 3rd. Bellevue Republican Breakfast Club meets Sat. Feb. 3rd. The breakfast club will meet Saturday, February 3 at 8 am at the Chili's Restaurant on Hwy 70. Our guest speakers will be Brent Moody, candidate for Speaker Harwell's seat. As a bonus, Jim Plasko will give us a perspective on our new tax laws. Hope you can be with us in our new home for this informative meeting.